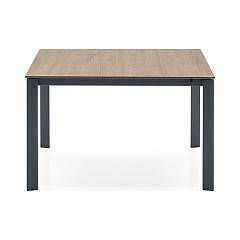 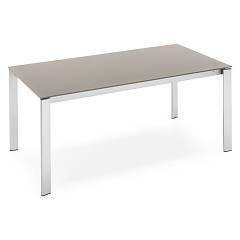 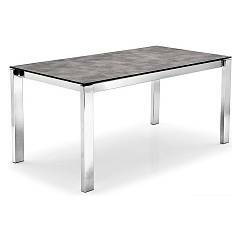 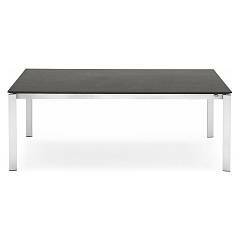 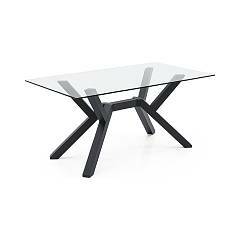 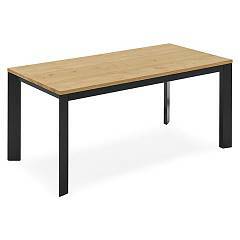 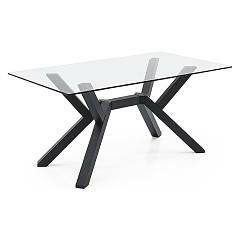 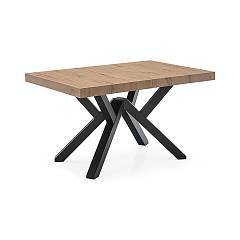 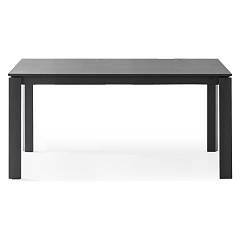 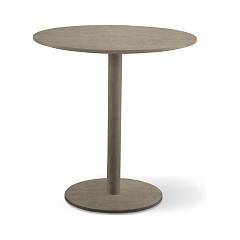 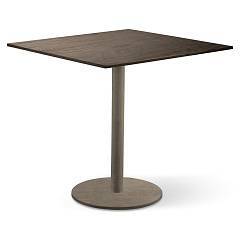 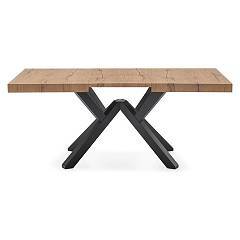 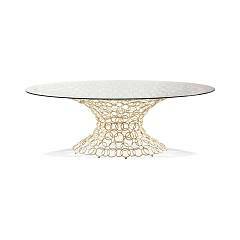 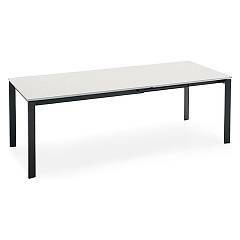 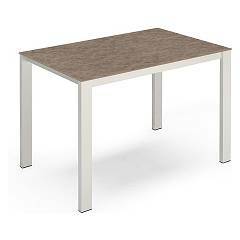 Sale of tables online - Discover them all! 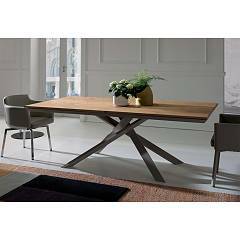 With Vieffetrade buying a table online is easy, you will find a huge range in classic, modern and vintage style with the choice of top Cement, Ceramic, Laminate, Wood, Marble, Lacquered and Glass with various finishes. 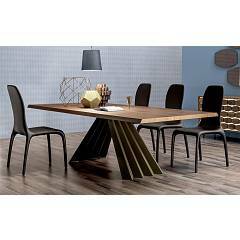 We offer the best brands: Alta Corte, Cantori, Colico, Connubia Calligaris, Devina Nais, Dialma Brown, Domitalia, Easyline, Elite, Eurosedia, Infiniti, Ingenia Casa, Max Home, Midj, Ozzio, Pedrali, Point House, Sedit, Target Point, Tonin Casa. 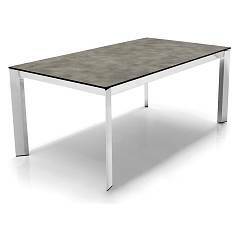 You'll manage to save without sacrificing quality.